Fenton Pharmaceutical’s personal care products are time-proven, successful lines with a pedigree of helping to solve problems. We don’t believe in mass-market generics, and we don’t copy other brands to gain market share. Our Delph sun cream range gets superb reviews, it remains the sun cream of choice for the British Armed Forces and is one of the best value sun creams on the market. 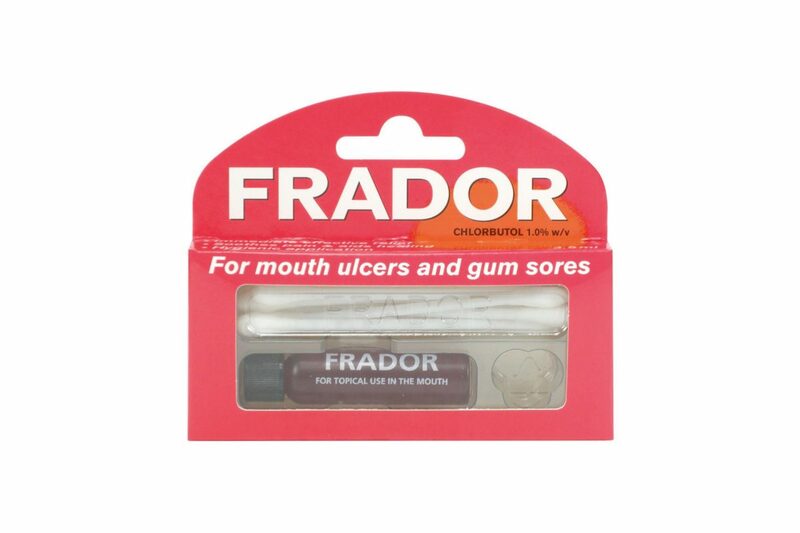 Our other products, such as Lotil cream and our unique Frador mouth ulcer medicine are relied upon and recommended by families and pharmacists alike. 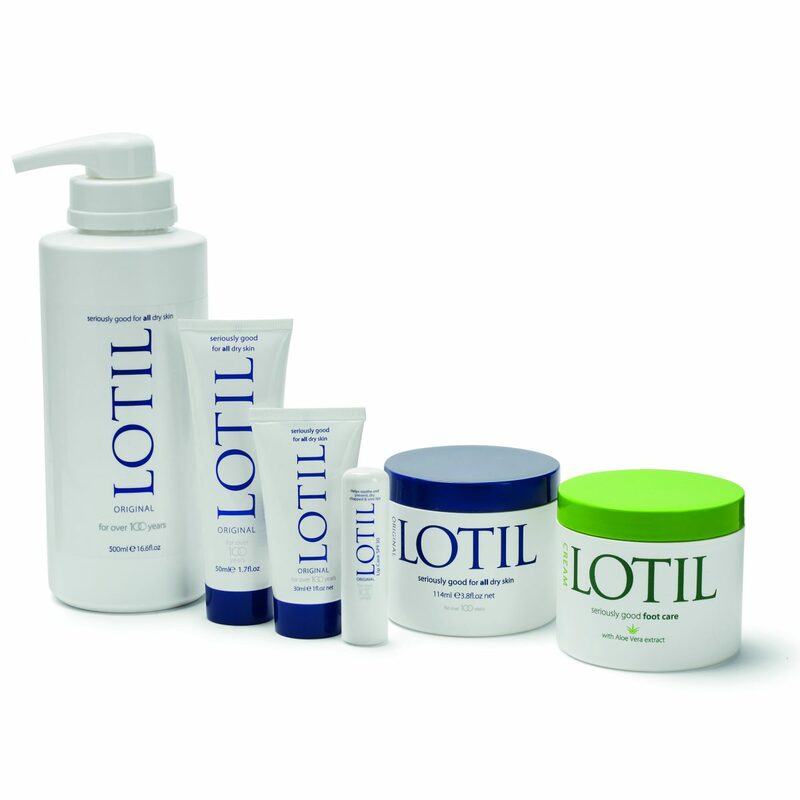 We receive dozens of letters from customers praising our products. As a small company, customer satisfaction is of paramount importance to us and drives us forward. Help for Heroes raises money to support members of the Armed Forces who have been wounded in the service of their country.